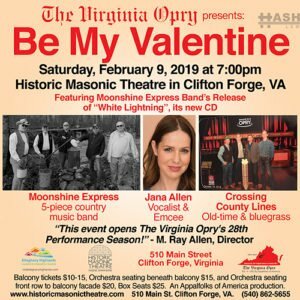 The Virginia Opry will open its 28th performance season by presenting “Be My Valentine” featuring Moonshine Express Band, Jana Allen, and Crossing County Lines. Moonshine Express is performing as the headliner on stage. This event is held at The Historic Masonic Theatre in Clifton Forge on Saturday, February 9, at 7pm. Jana Allen, a member of SAG/AFTRA, will serve as emcee and vocalist. 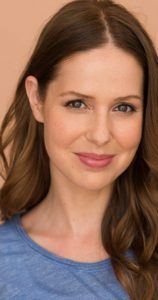 She graduated from Liberty University in 2004 and completed a two-year program for actors at the William Esper Studio in Manhattan where she studied the Misner method of acting. Her speaking roles in movies and TV programs include “The Shunning,” “The Bleeding,” “The Hollow,” “The Taking of Deborah Logan,” “The Unabomber,” and “Why My Child?” Crossing County Lines will open the “Be My Valentine” show with bluegrass and old-time music, including selections of original compositions that the band recorded in Nashville in October of 2018. 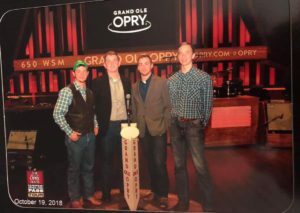 Crossing County Lines performed at the Commodore Grille in downtown Nashville, and the youth band that is part of the New “Old School” Junior Virginia Opry has opened for The Virginia Opry in 2017 and 2018. 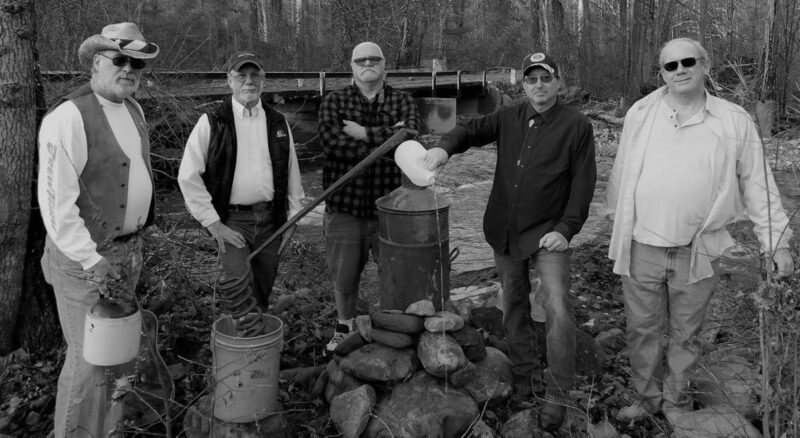 The Moonshine Express Band is mainly a five-piece country music band that was formed by Billy Fury some 30 years ago. However, the band has shown its versatility by performing renditions of songs from other music genres. 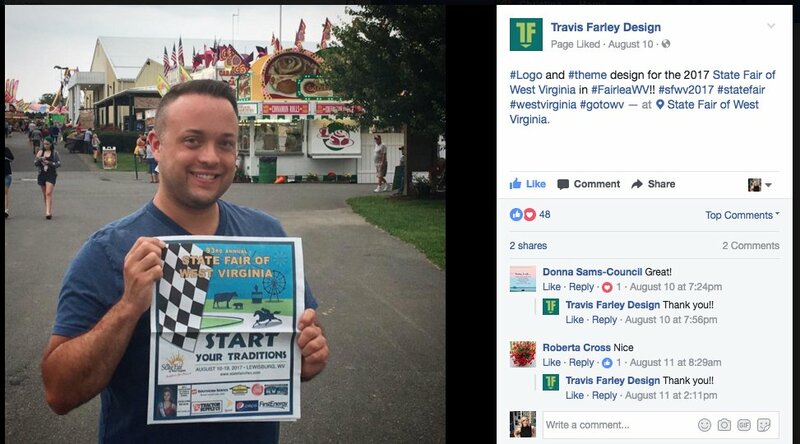 The Virginia General Assembly passed “Resolution 397” on Feb. of 2017 to commend TheVirginia Opry for producing country music shows in the Alleghany Highlands for 25 consecutive years. Such nationally prominent recording artists as the late Dan Seals, Michael Hoover and Keith Bryant have performed on The Virginia Opry that has featured such famous groups as The Lonesome River Band, The Freight Hoppers, The Farm Hands and the Darrell Webb Band. Tickets for balcony seating are $10 and $15 dollars depending upon the location while orchestra seating under the balcony in the John E. Hillert Auditorium is $15 compared to $20 for orchestra seating from the front façade of the balcony to and including the front row nearest the stage. Box seats are $25. The Masonic Theatre is located at 510 Main Street in downtown Clifton Forge, Virginia.